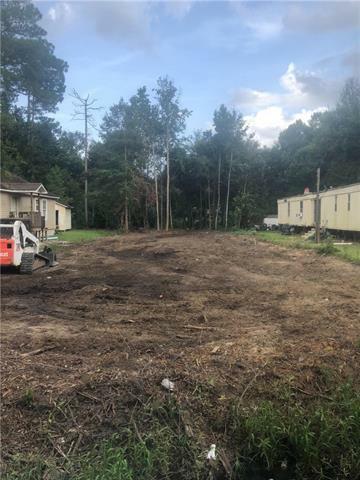 Nice, cleared lot, ready for the home of your dreams! Seller financing available. Source of title is adjudicated, underwritten by US National Title Insurance. Seller to pay $1000 towards Buyer's closing costs to close with Title Stream. Listing provided courtesy of Kim W Joseph of Superior Property Management.